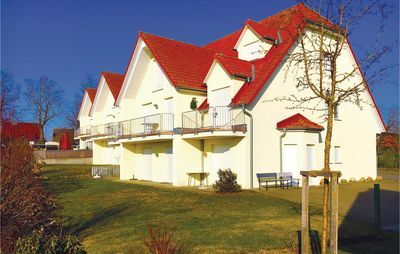 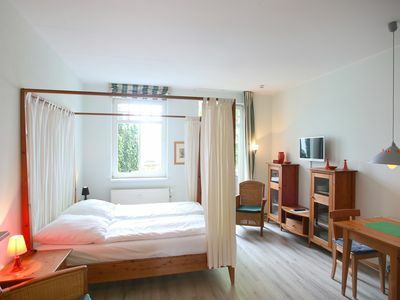 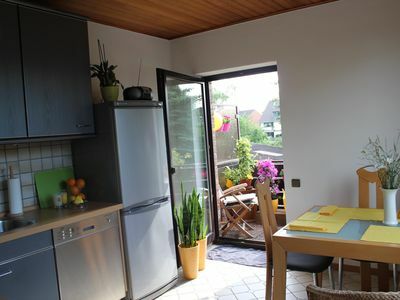 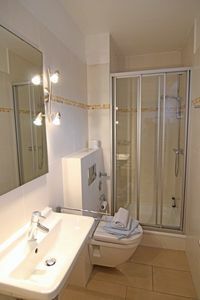 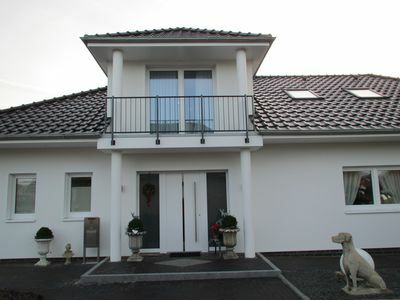 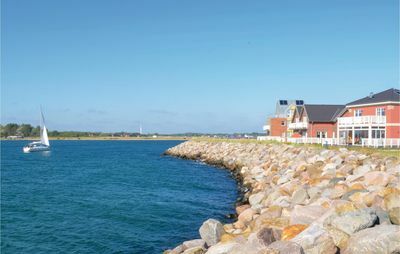 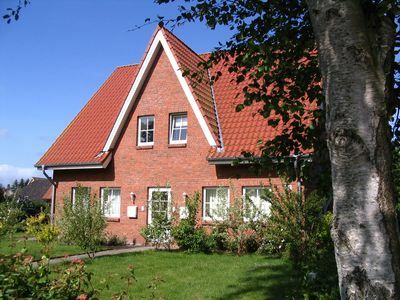 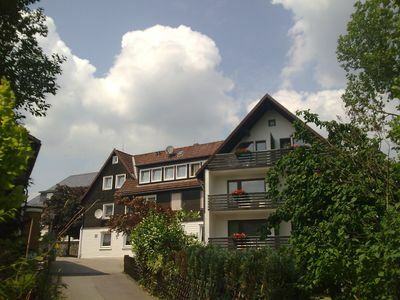 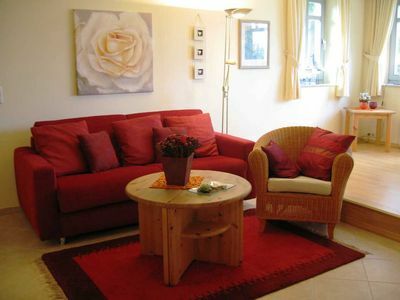 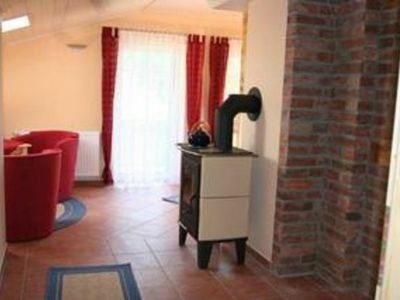 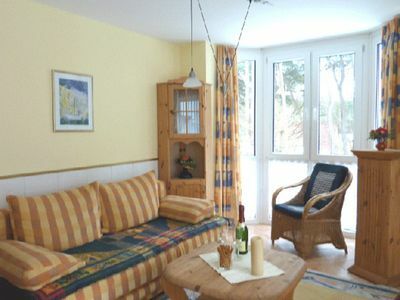 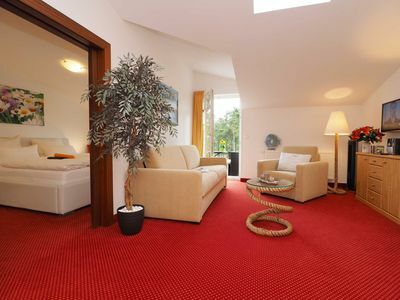 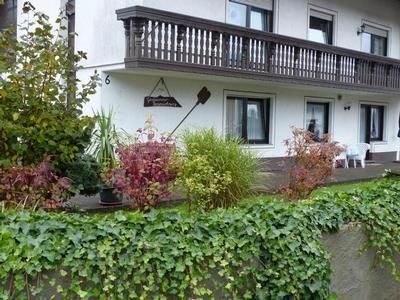 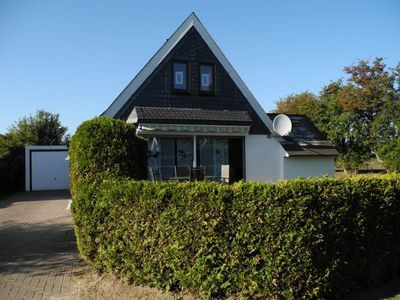 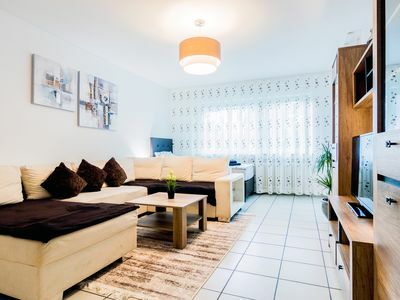 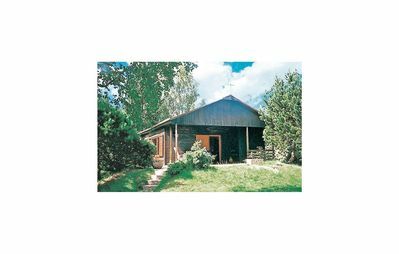 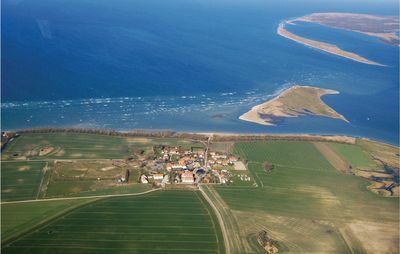 the 2006 newly built holiday home in the old spa style with three apartments is located in the center of Sellin, the Baltic Sea beach with the pier and the boat traffic is about 800m and the forest area (Granitz) 500m from the house, a bus stop is in the immediate vicinity. 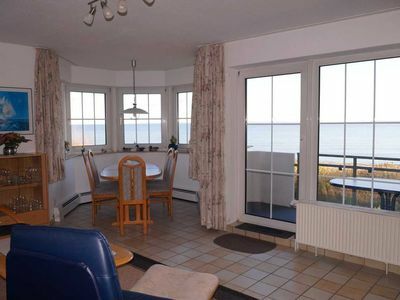 In our seaside resort you can expect many restaurants, cafes and shops. 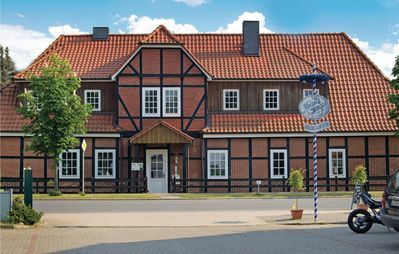 The "Racing Roland" invites you to an unforgettable tour to Baabe Göhren-or-Binz Putbus, to the station of "Orlando Roland`s" is about 20 minutes. 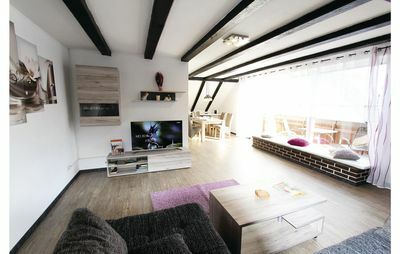 Apartment "sparrow" - Apartment "sparrow"